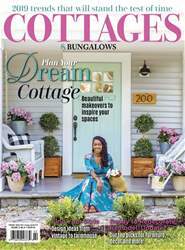 Bring a chic salvage style to your modern cottage. 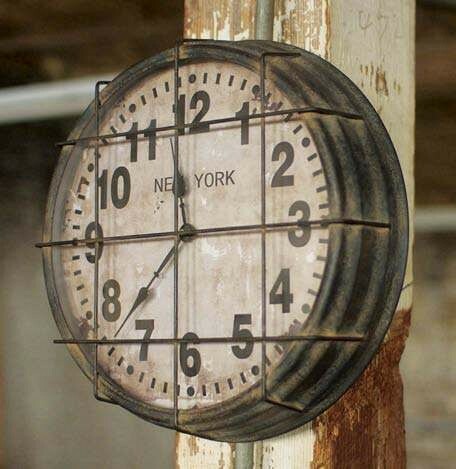 A weathered patina and vintage detailing characterize this Rustic Metal factory clock, $90. (800) 262-6612 or shadesol ight.com.